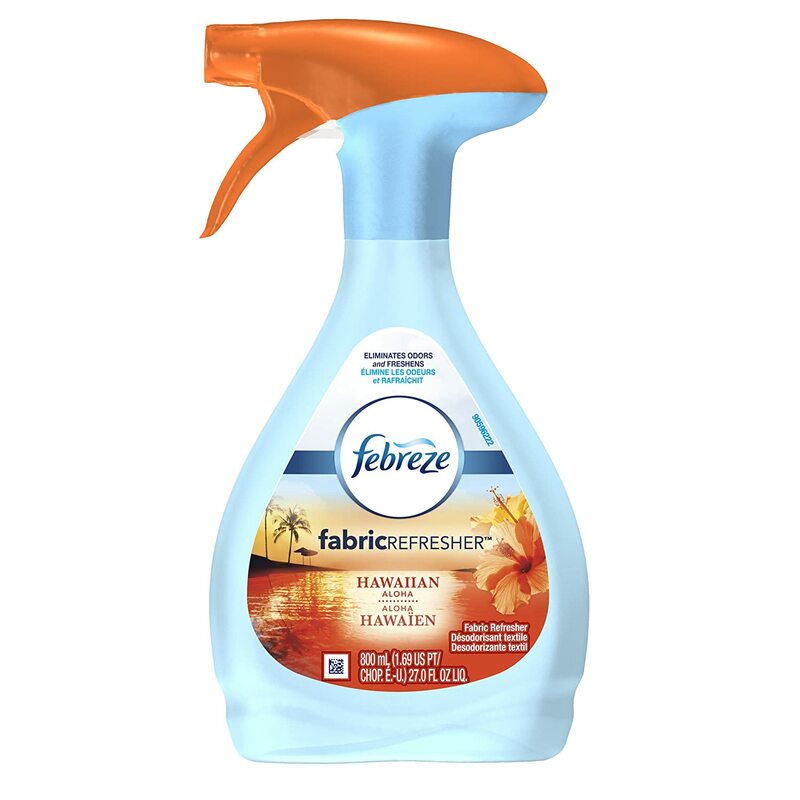 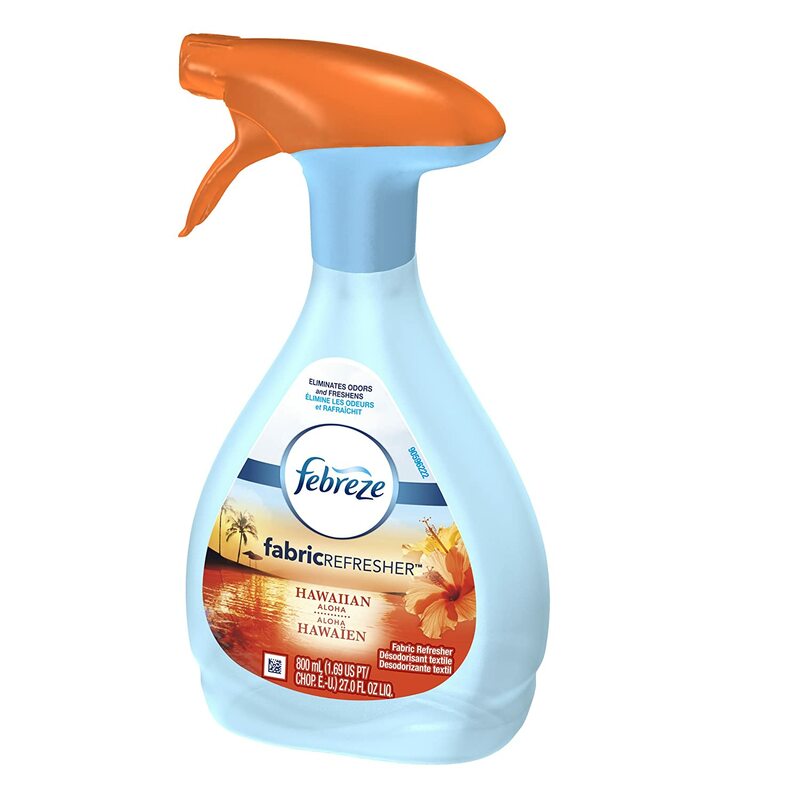 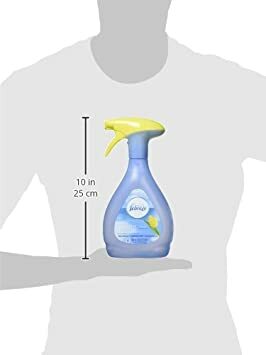 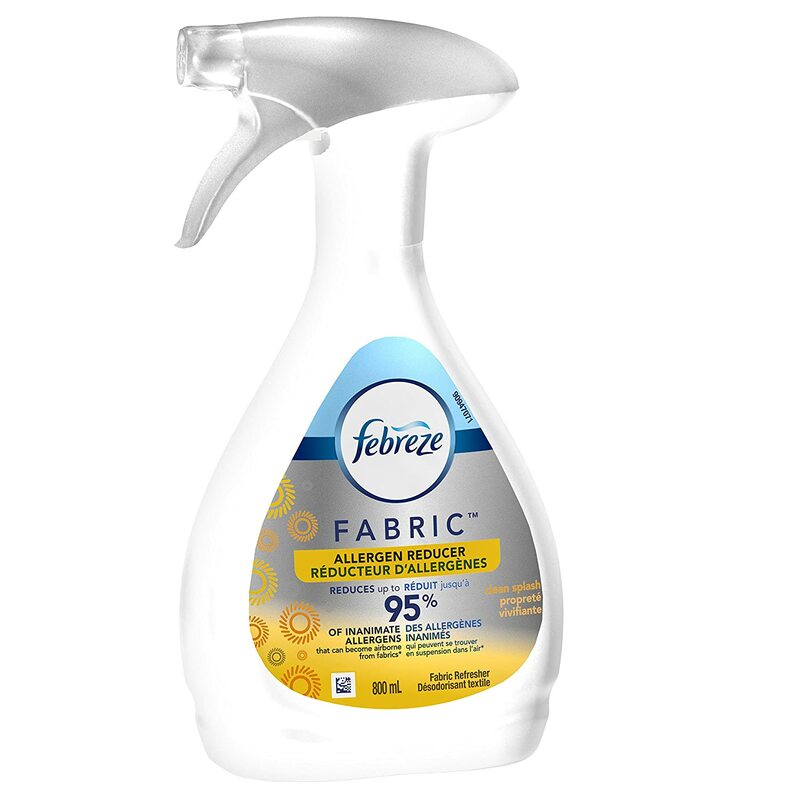 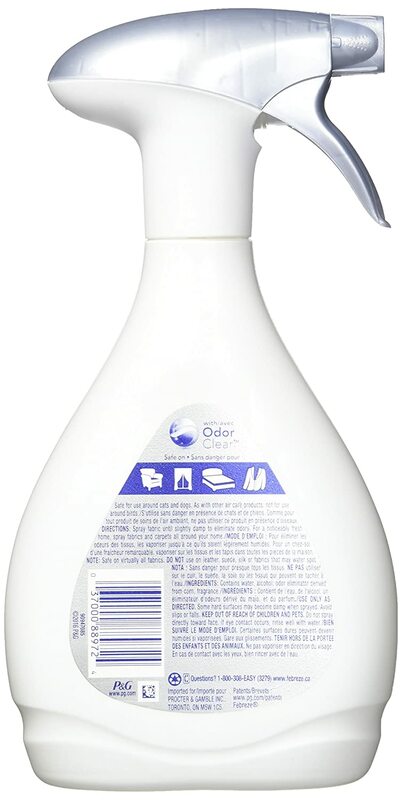 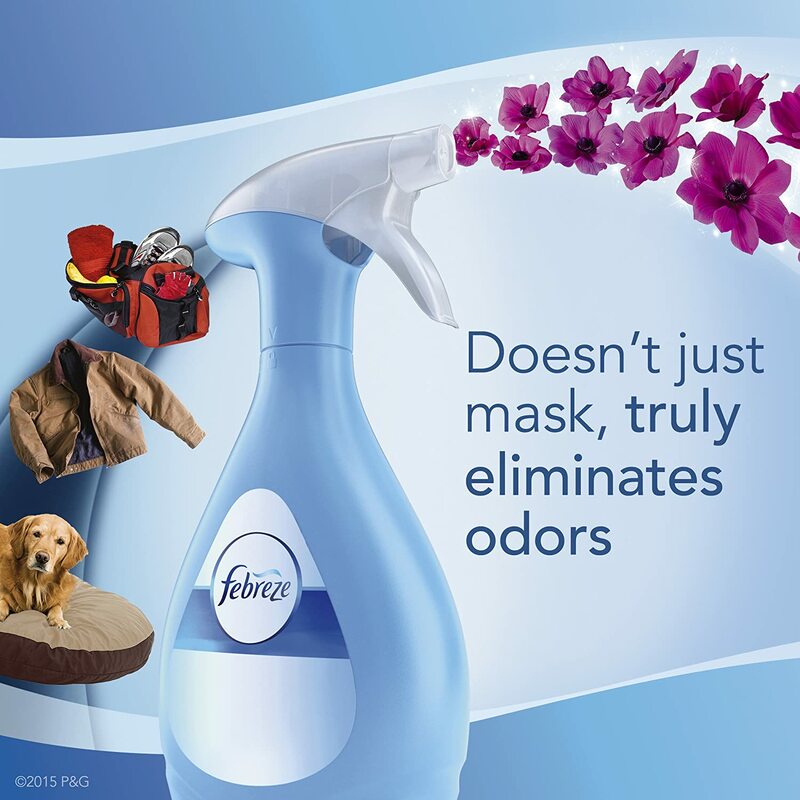 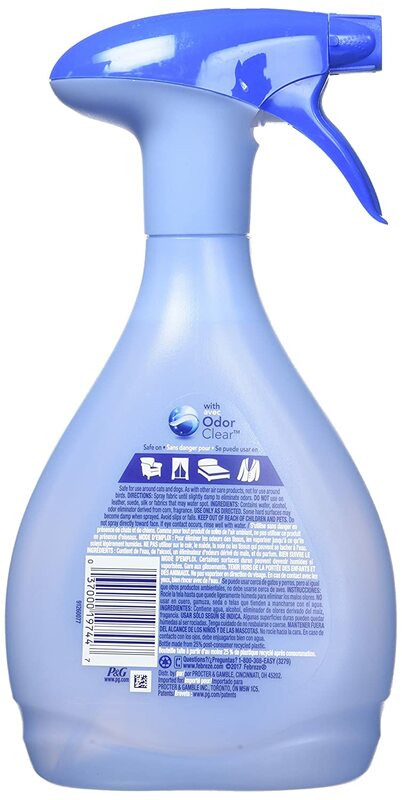 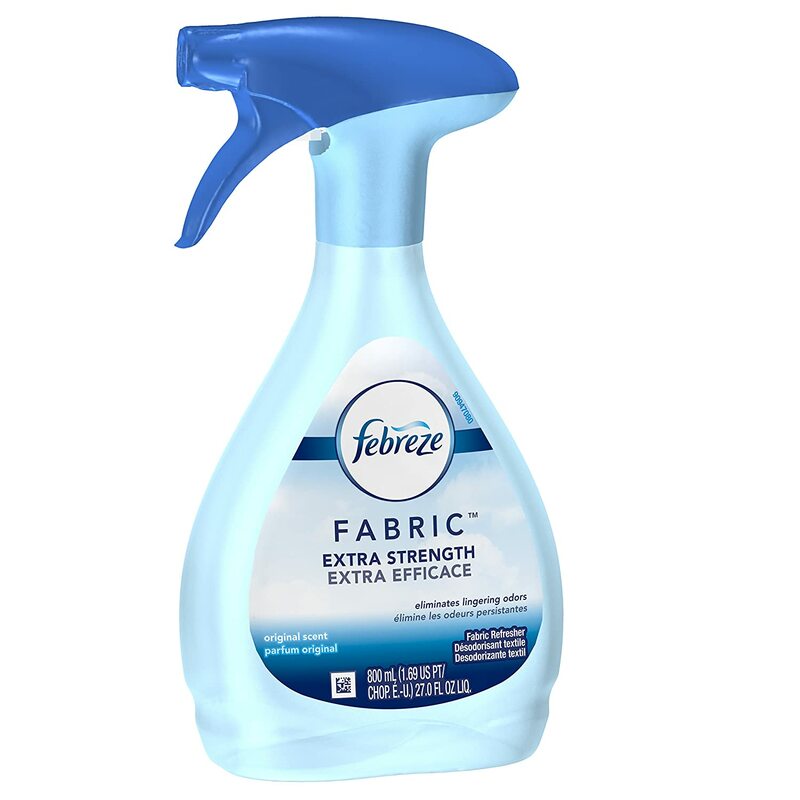 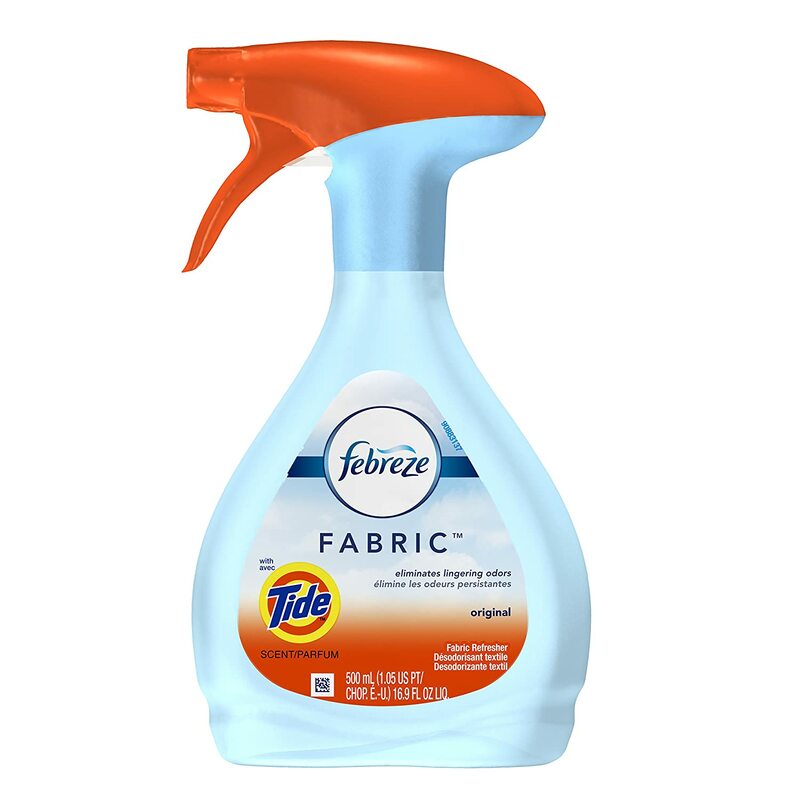 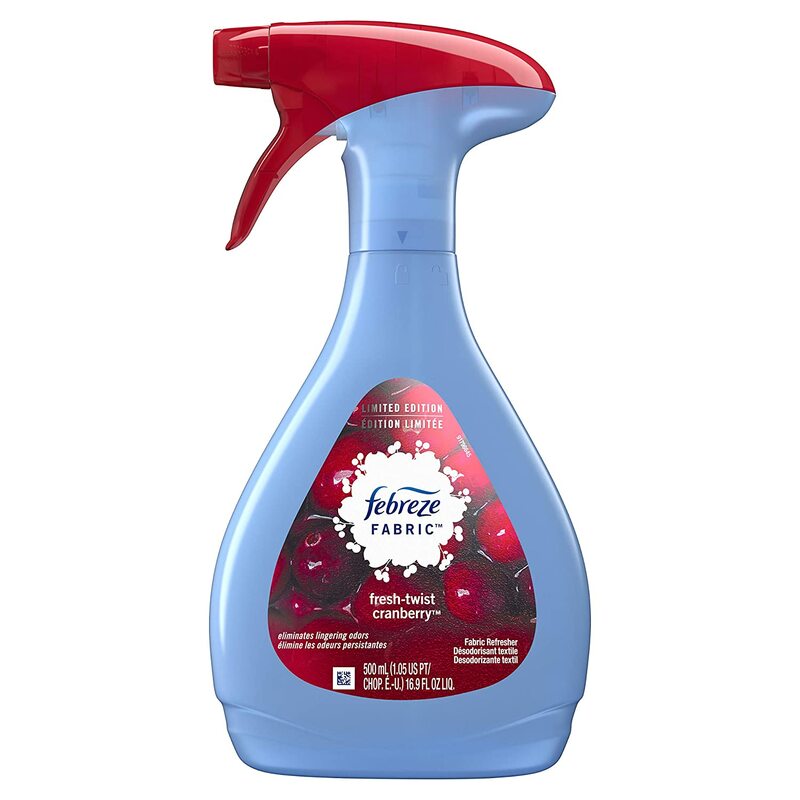 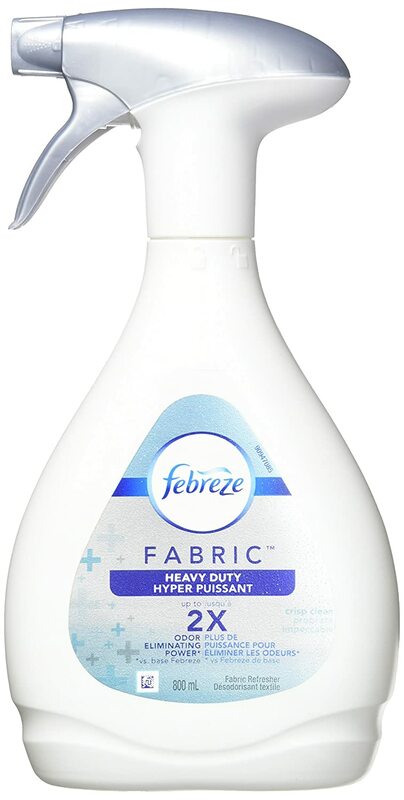 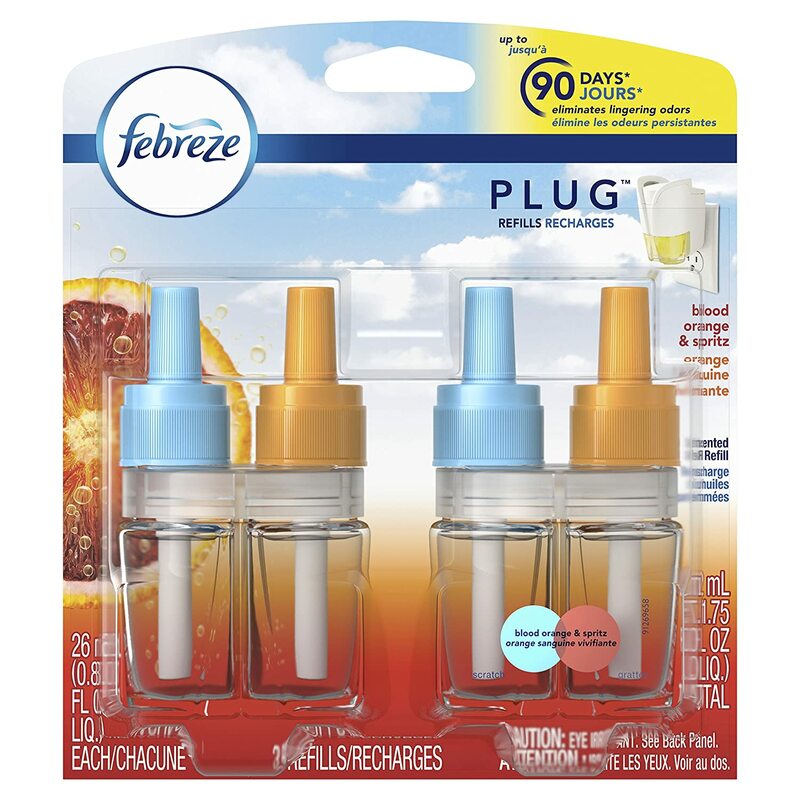 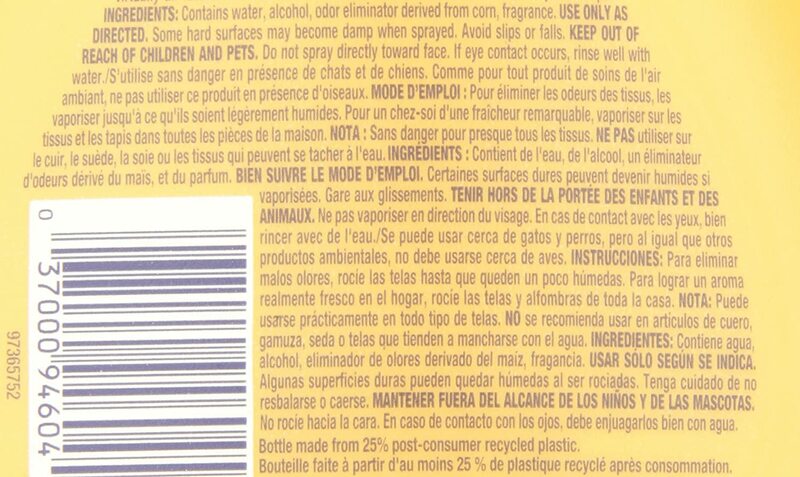 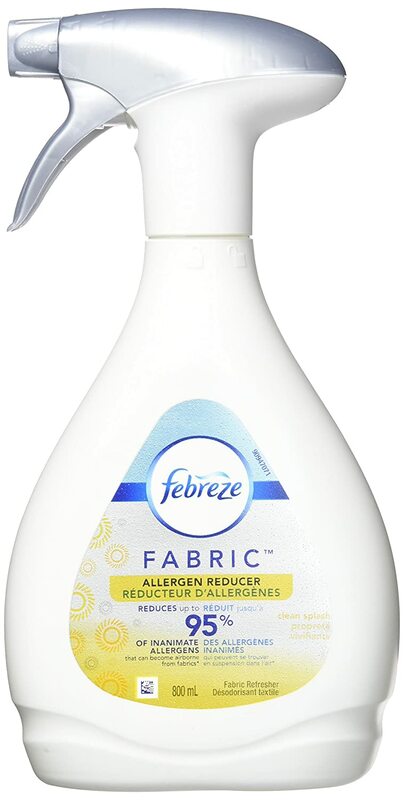 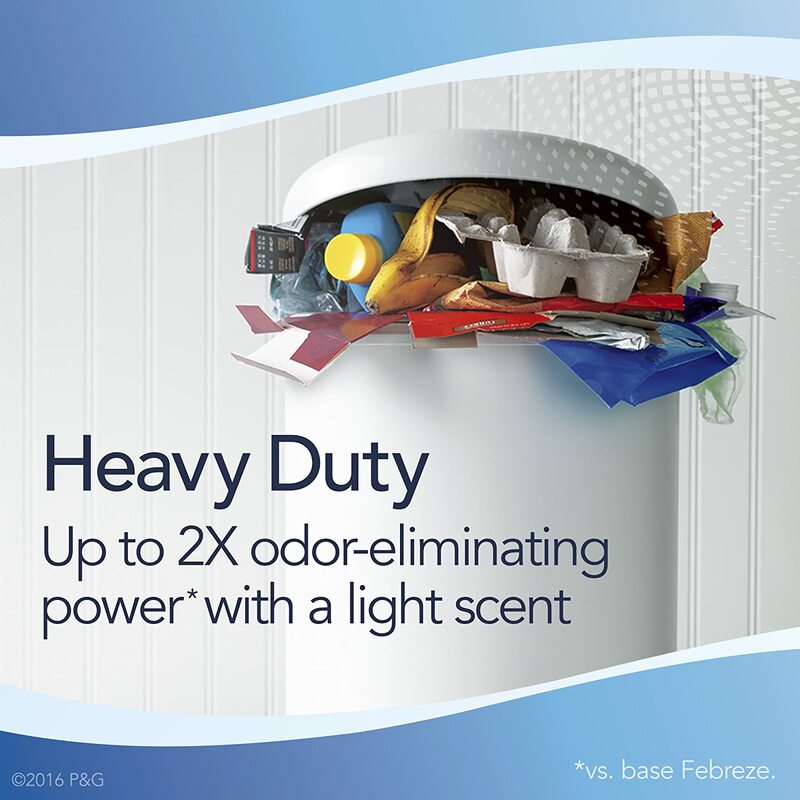 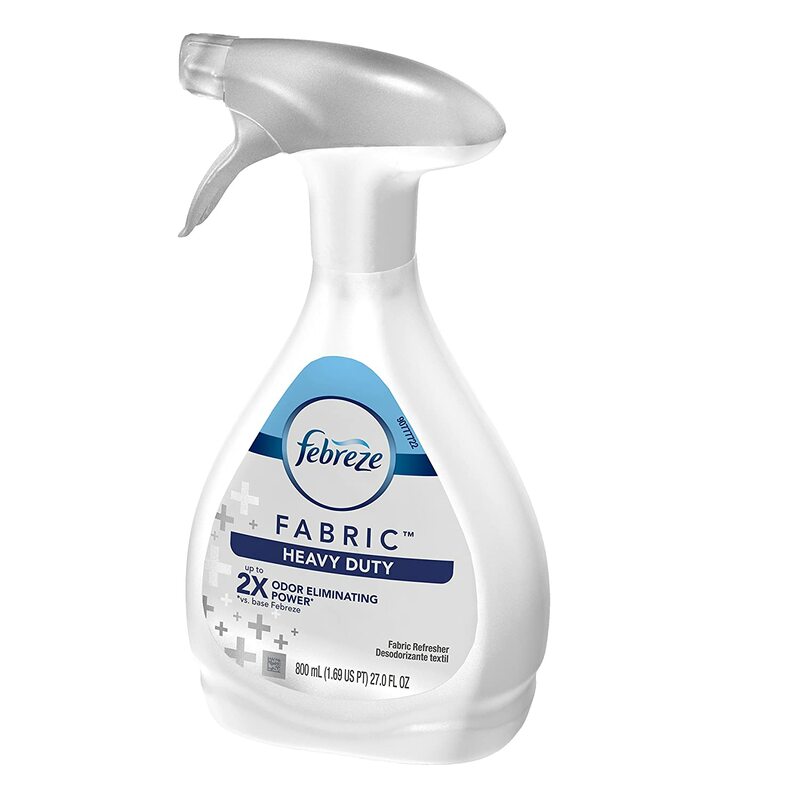 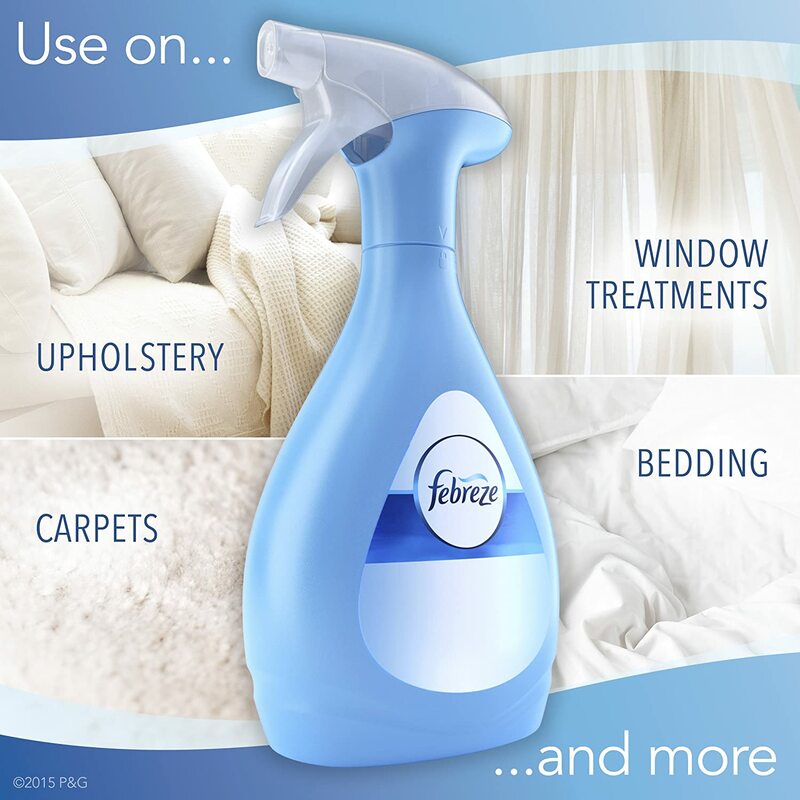 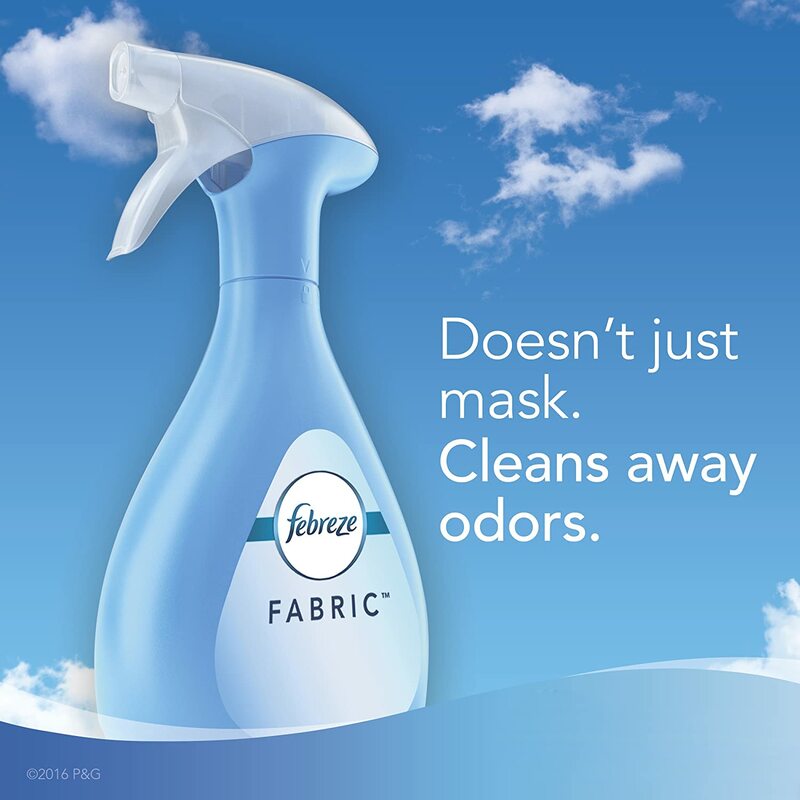 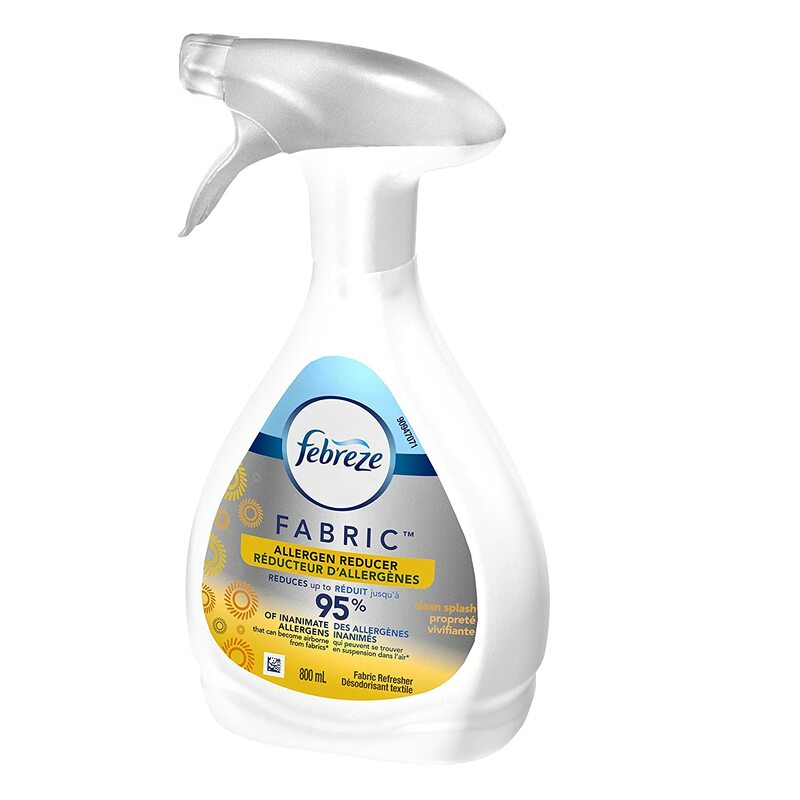 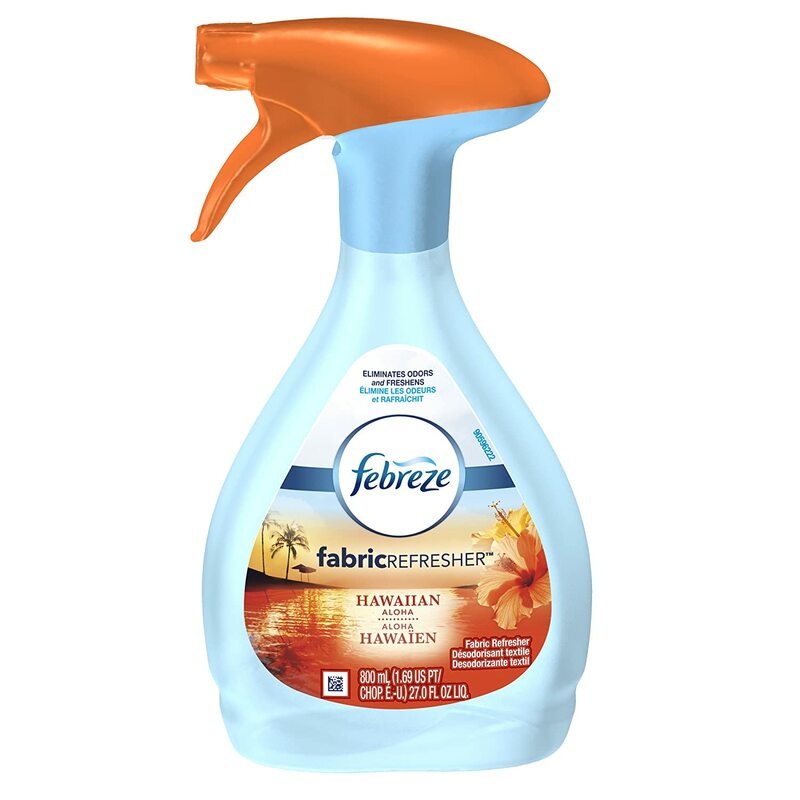 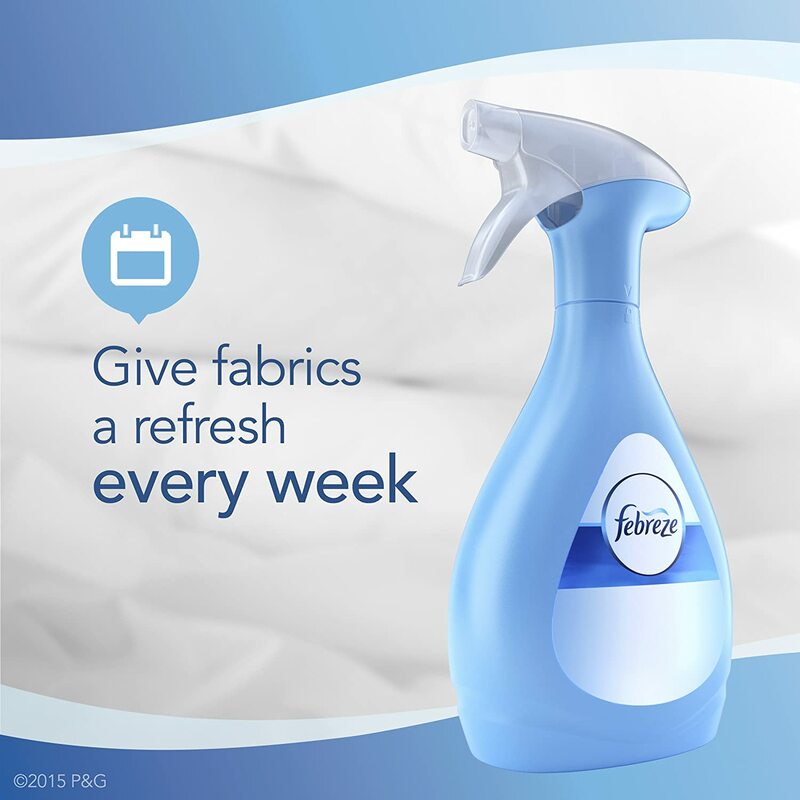 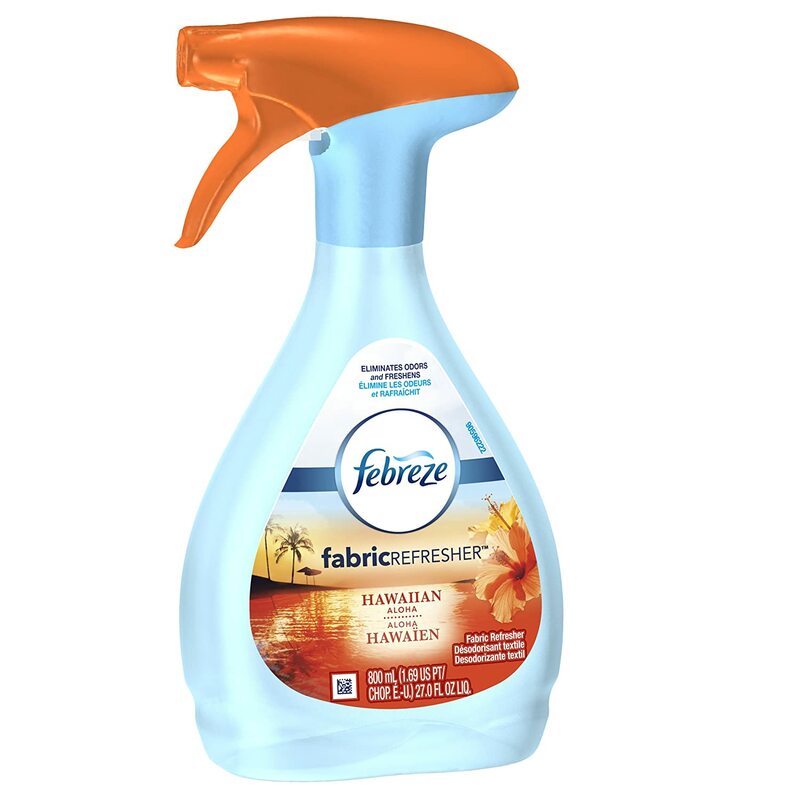 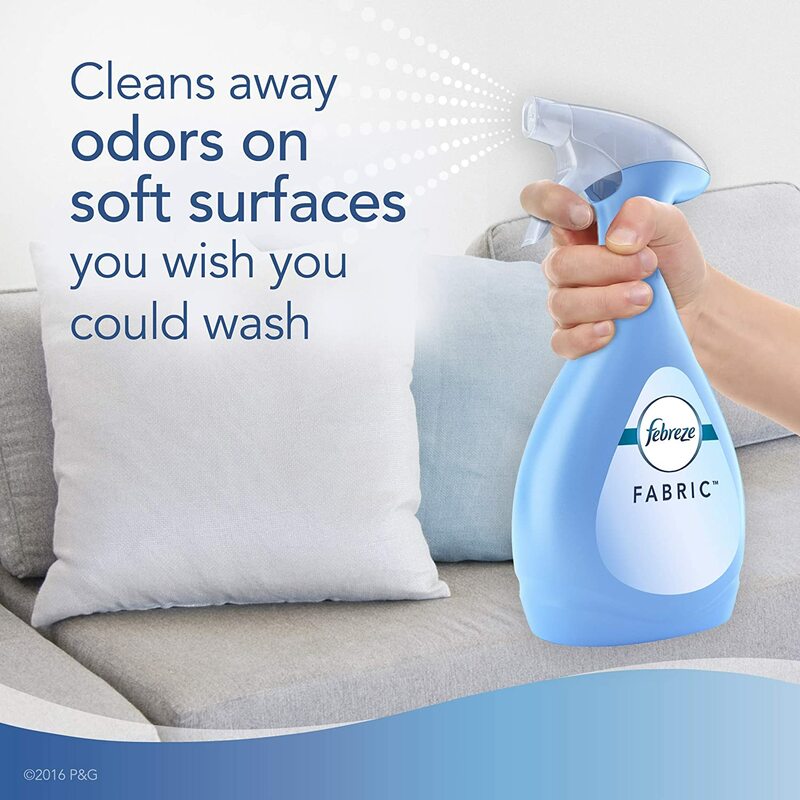 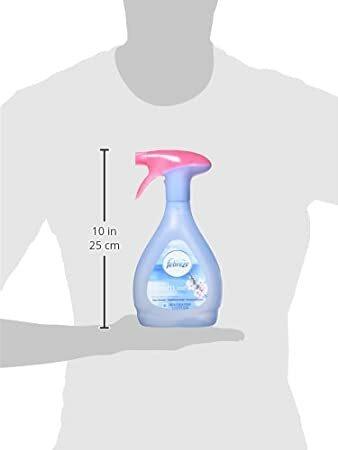 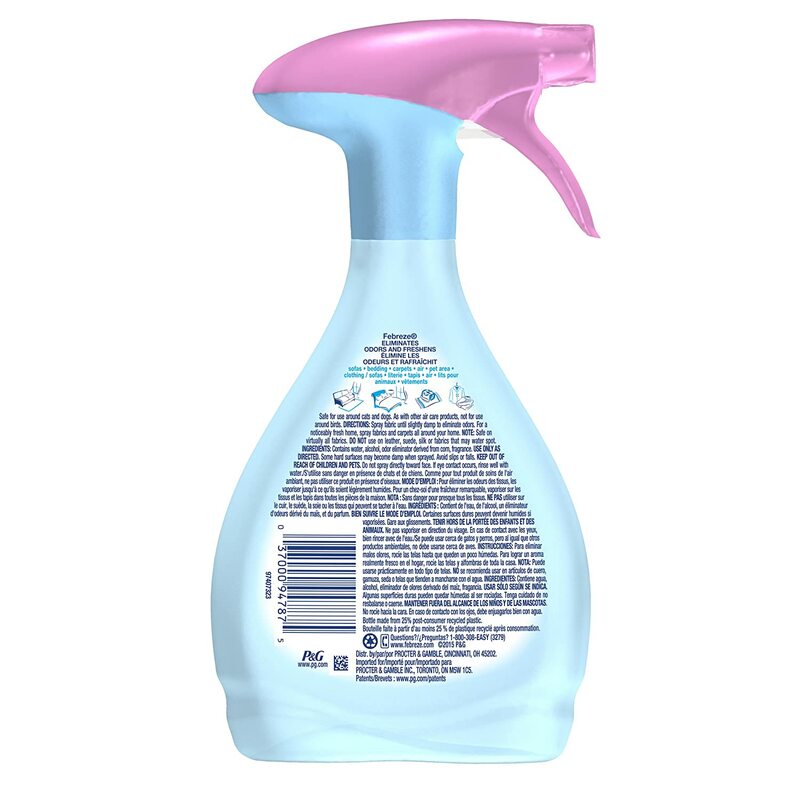 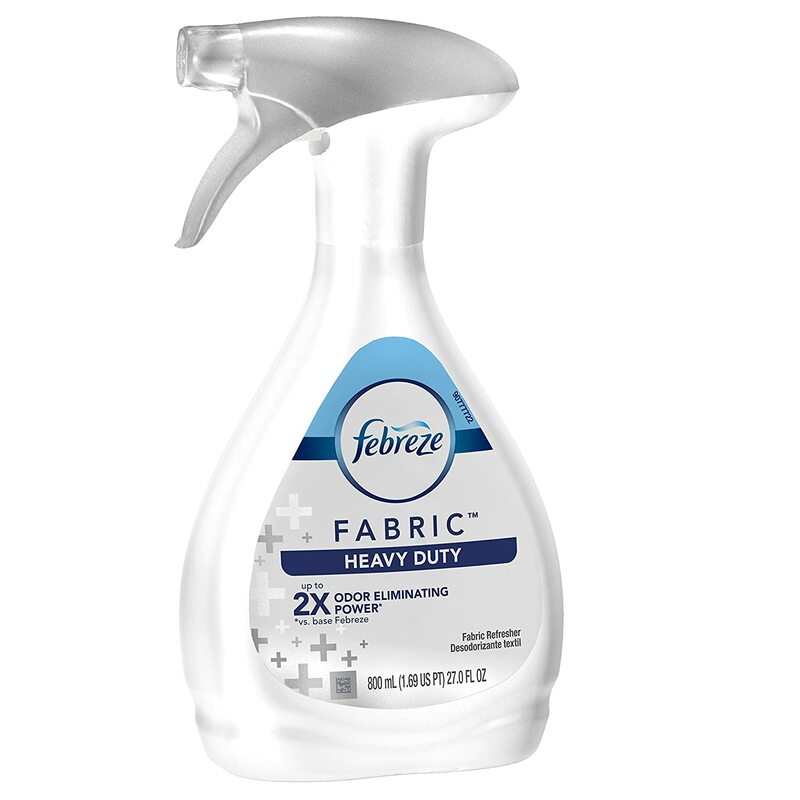 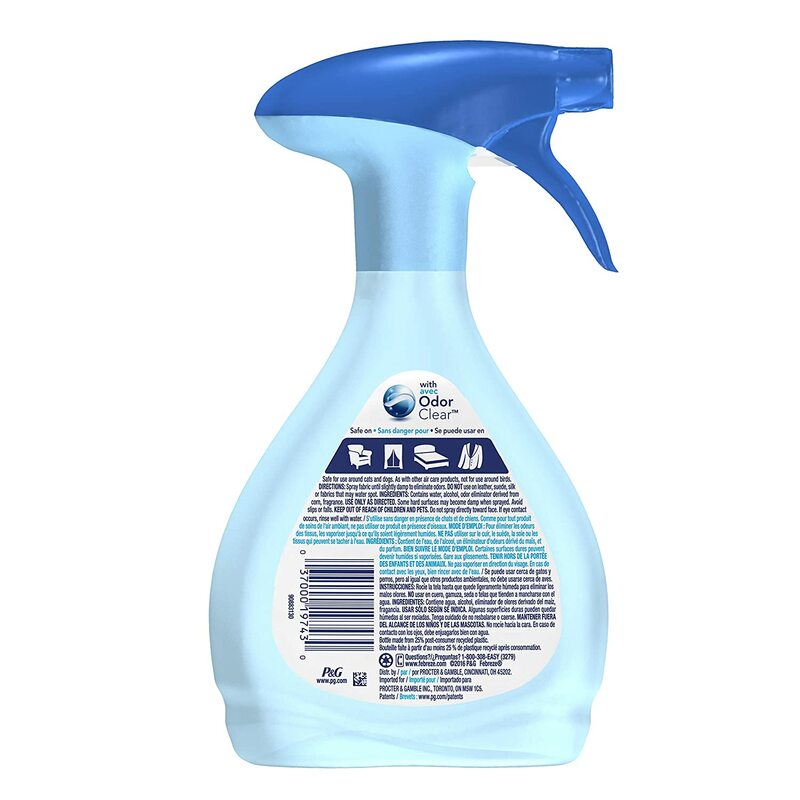 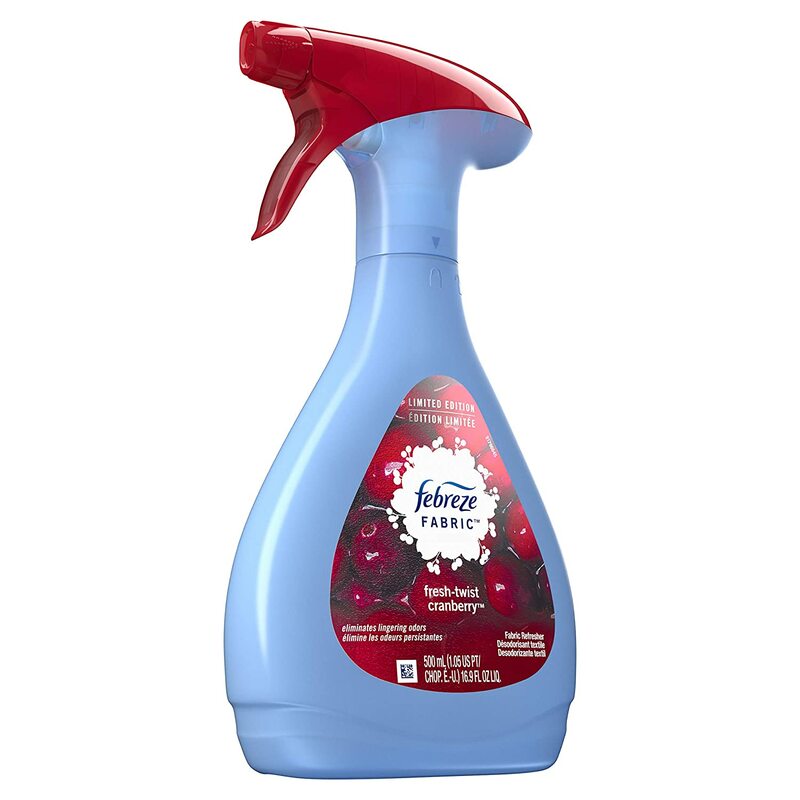 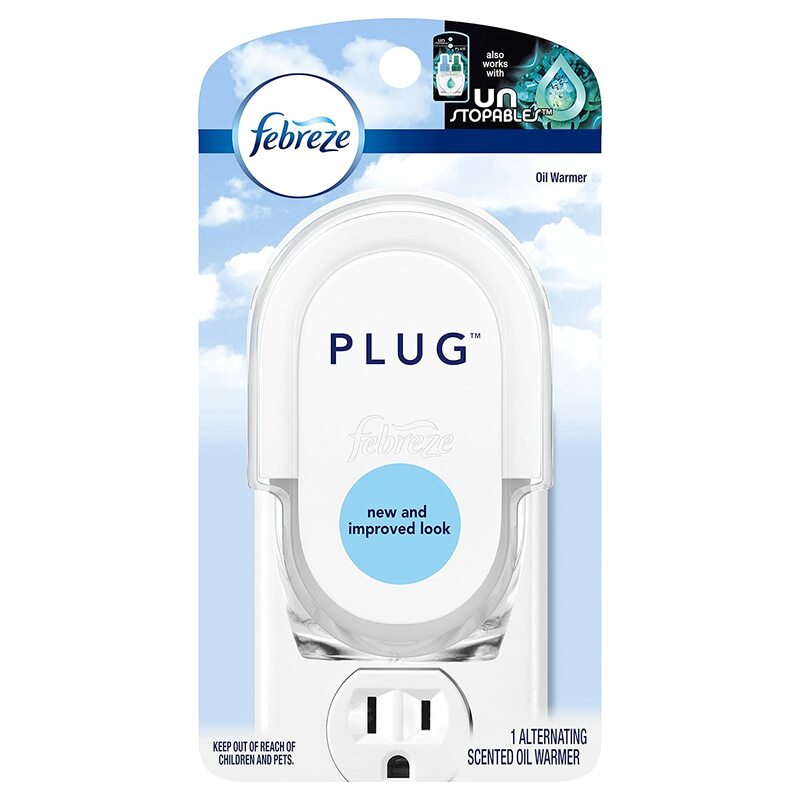 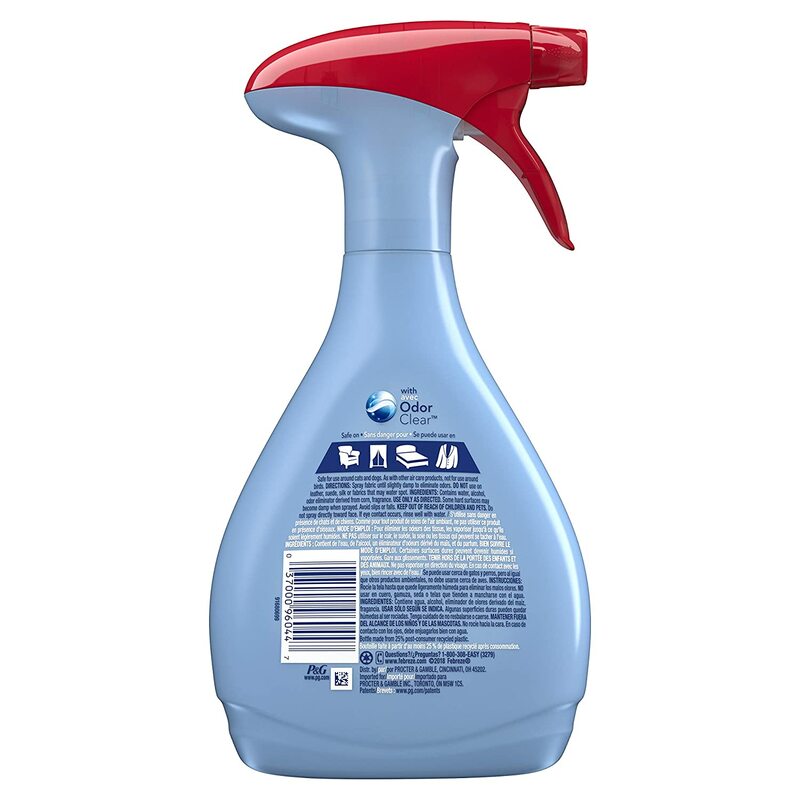 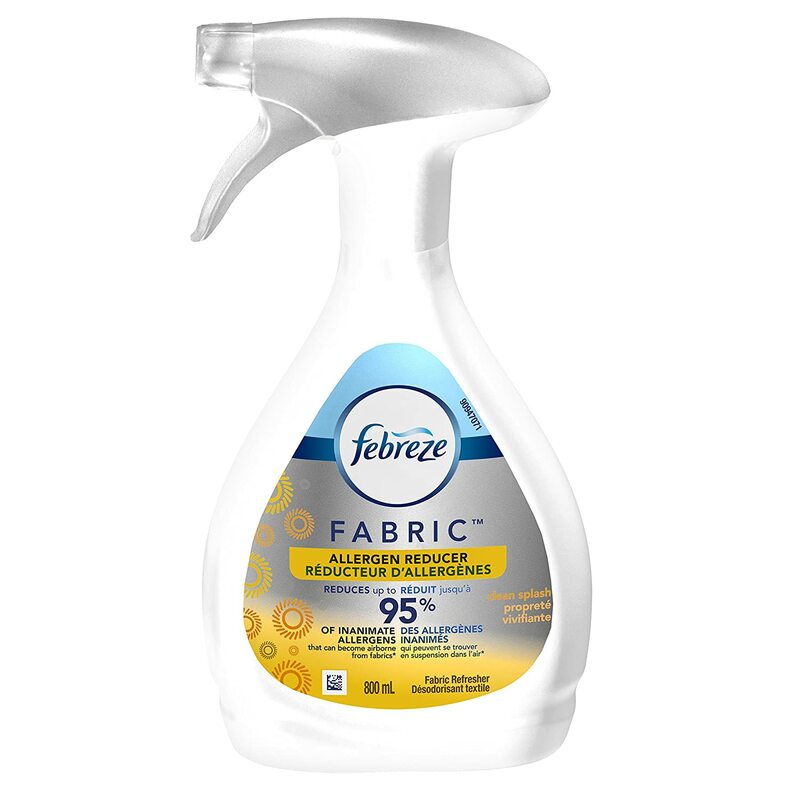 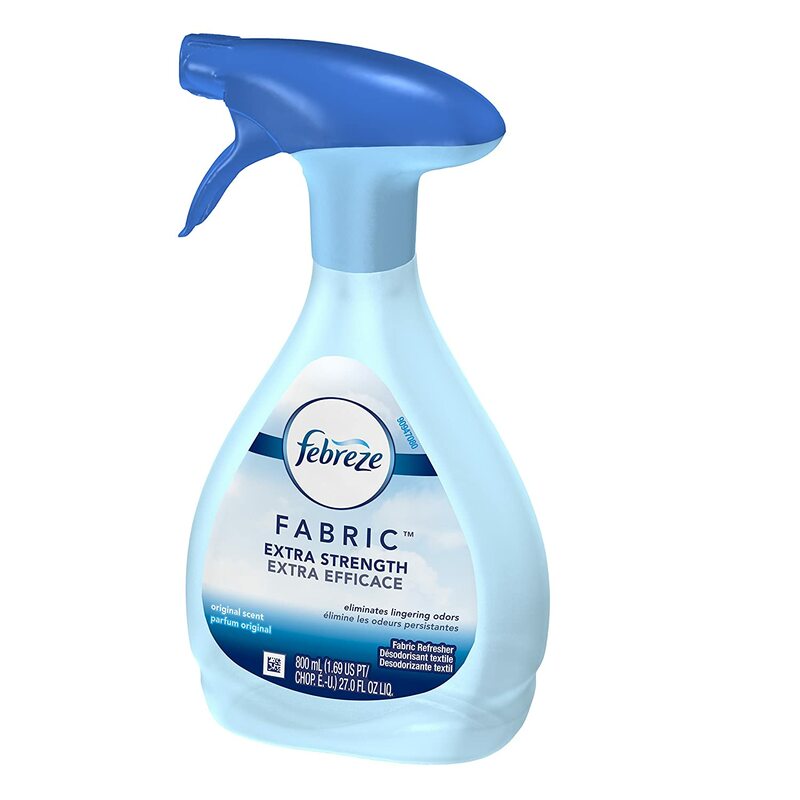 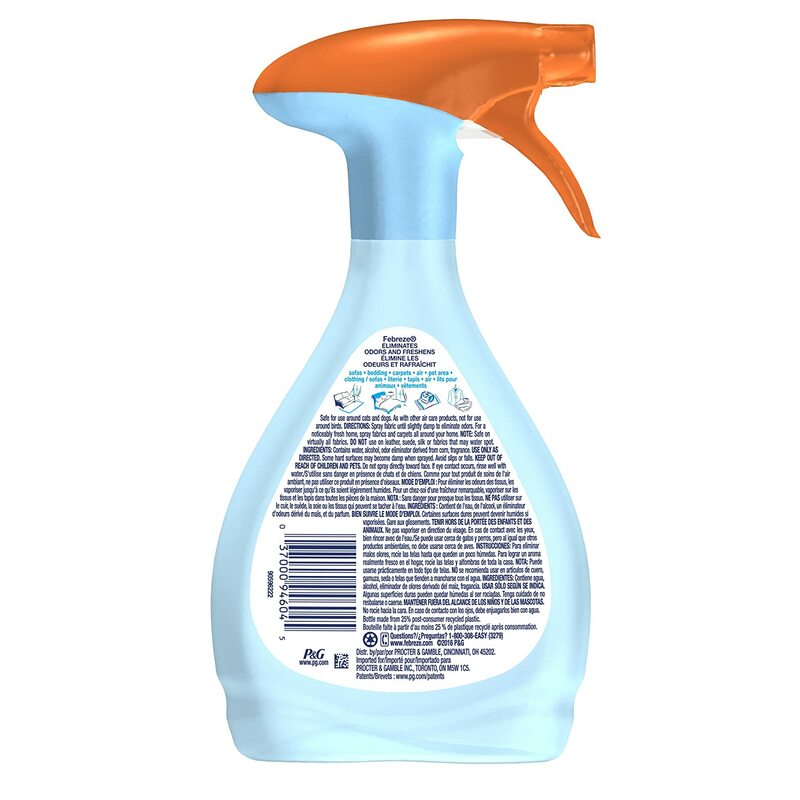 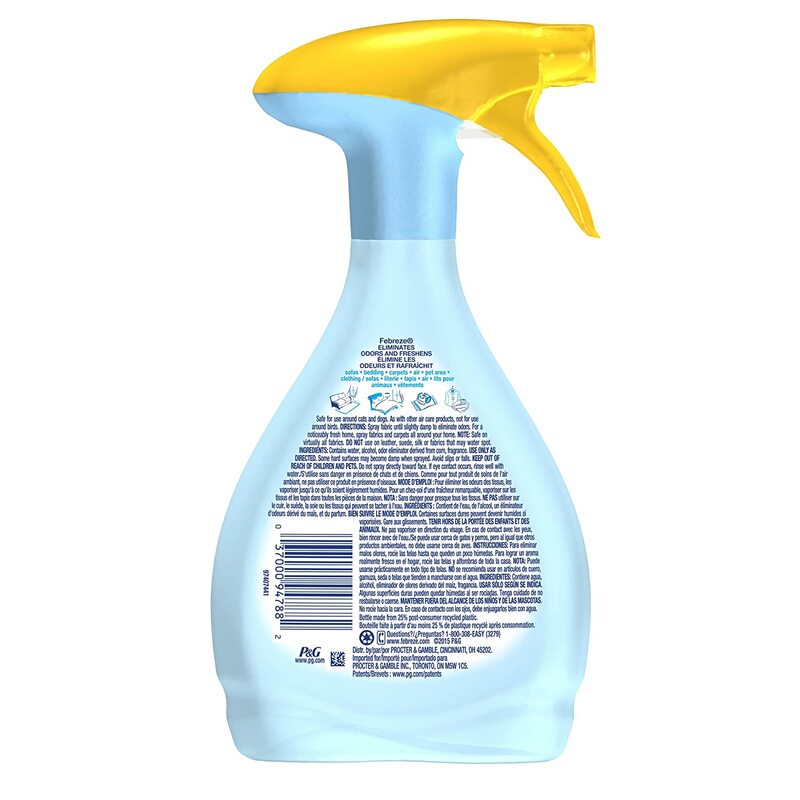 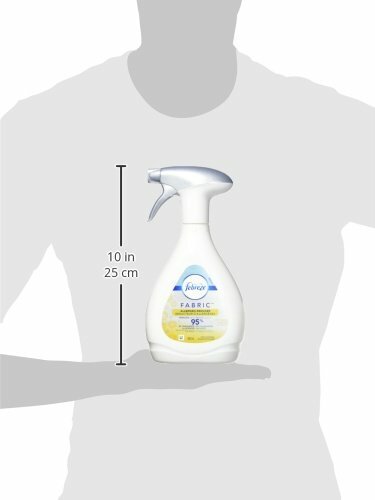 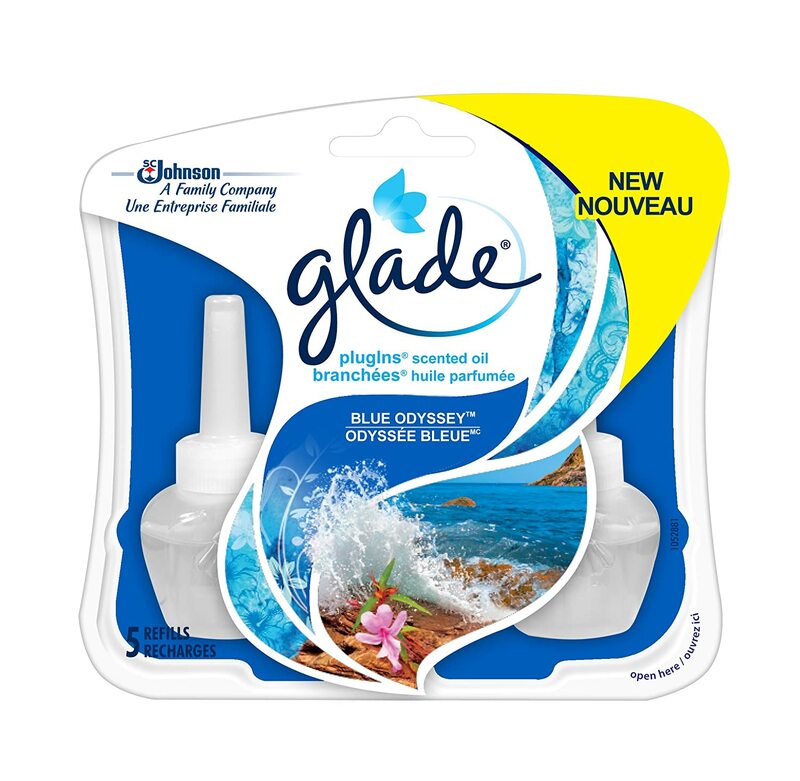 Fabric Refresher eliminates odors and freshens fabrics you wish you could wash. The fine mist works deep in fabrics to free them of common odors such as pet smells, smoke, and body odors, helping to freshen the entire room. 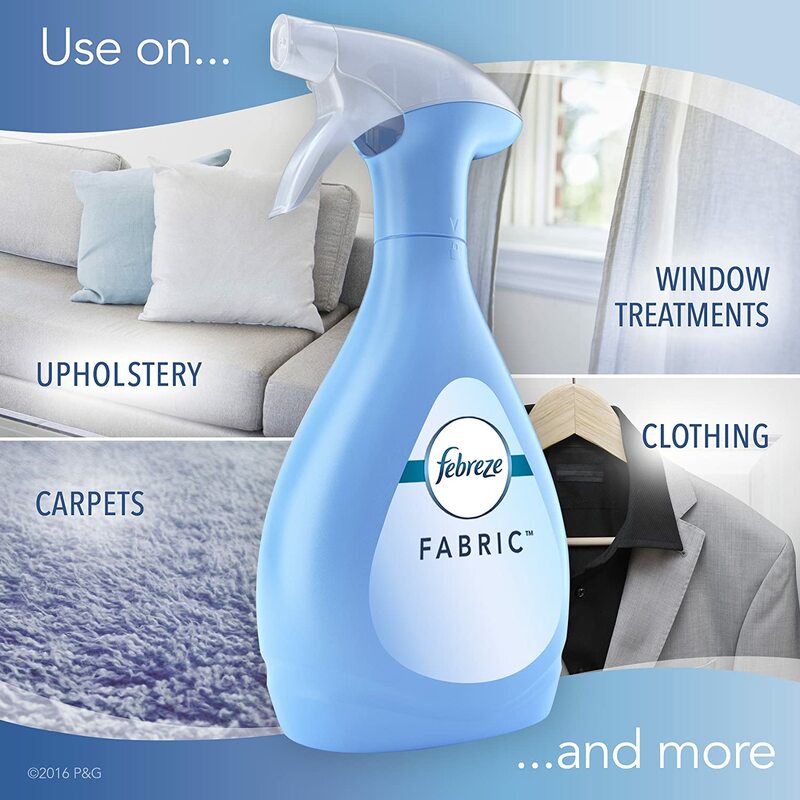 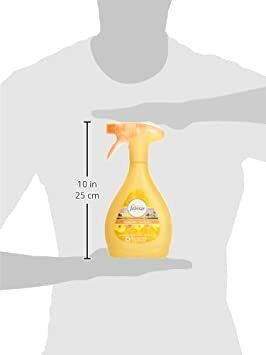 Perfect to use weekly on soft surfaces including furniture upholstery and rugs/carpets or simply to give your clothing a needed refresh. 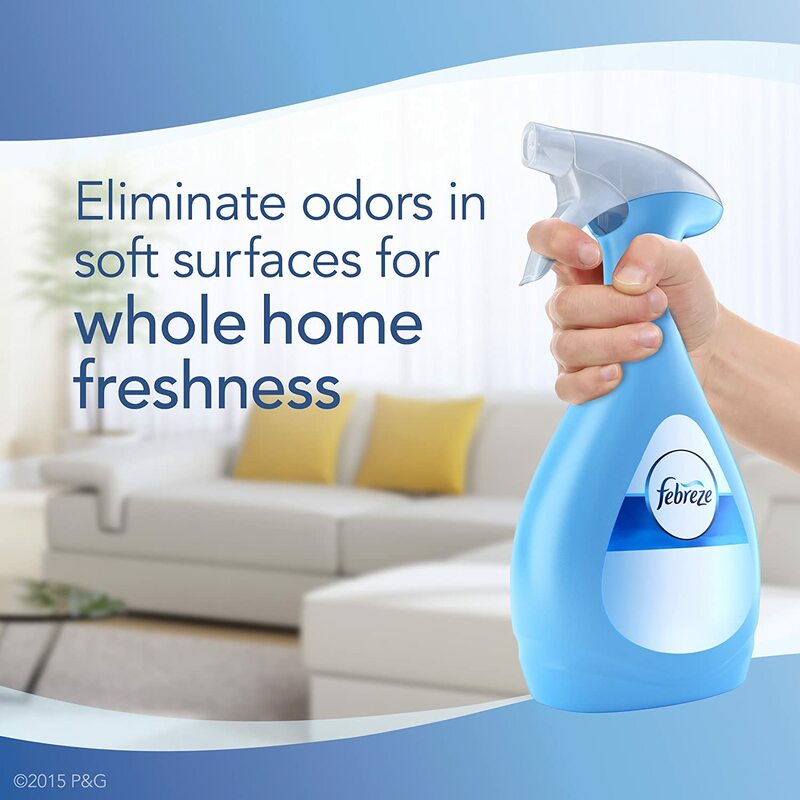 Add to your regular cleaning routine for whole-home freshness. 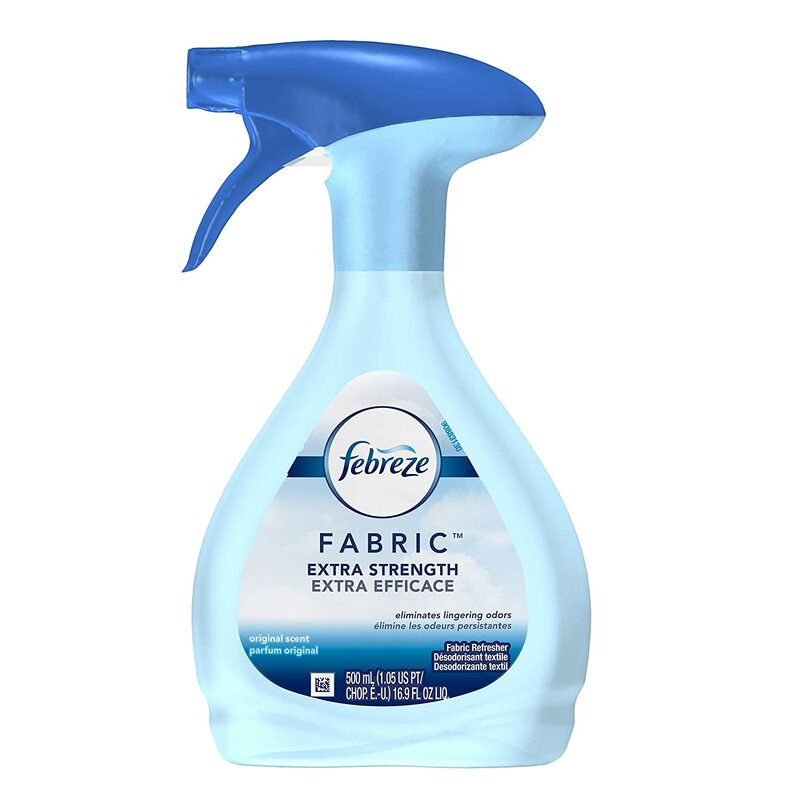 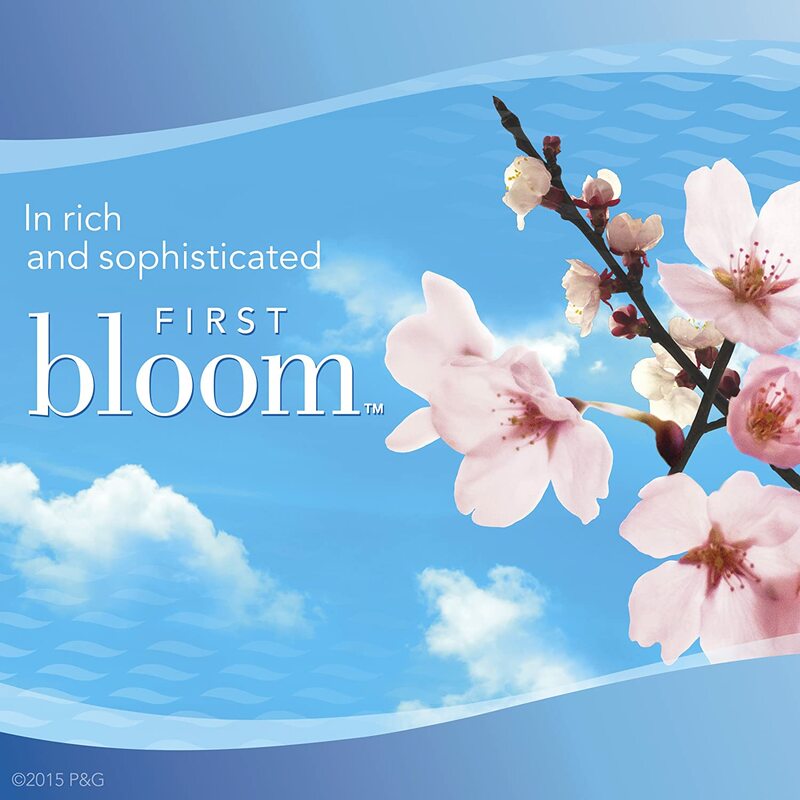 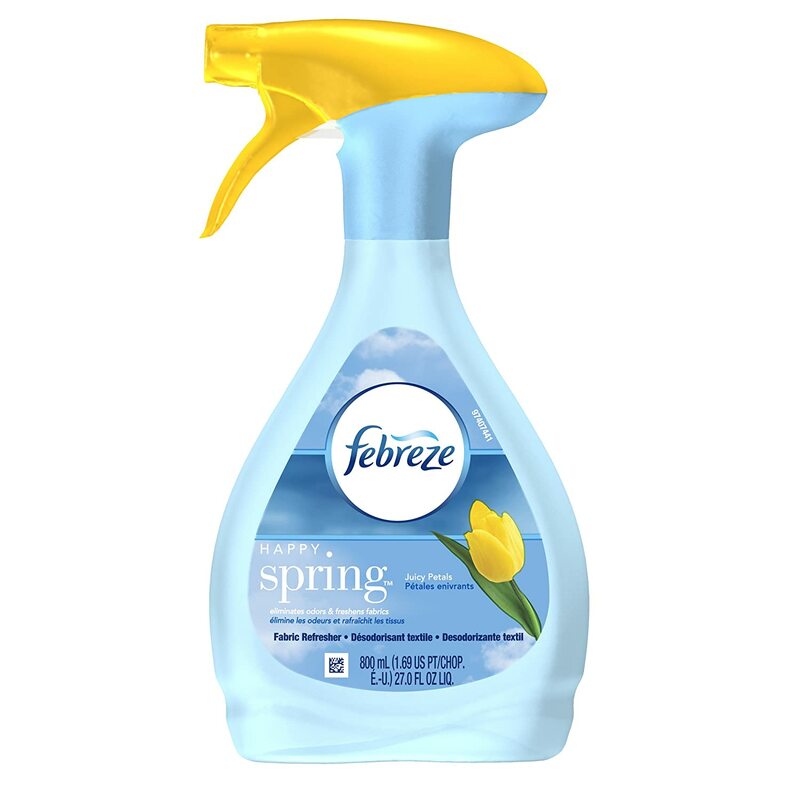 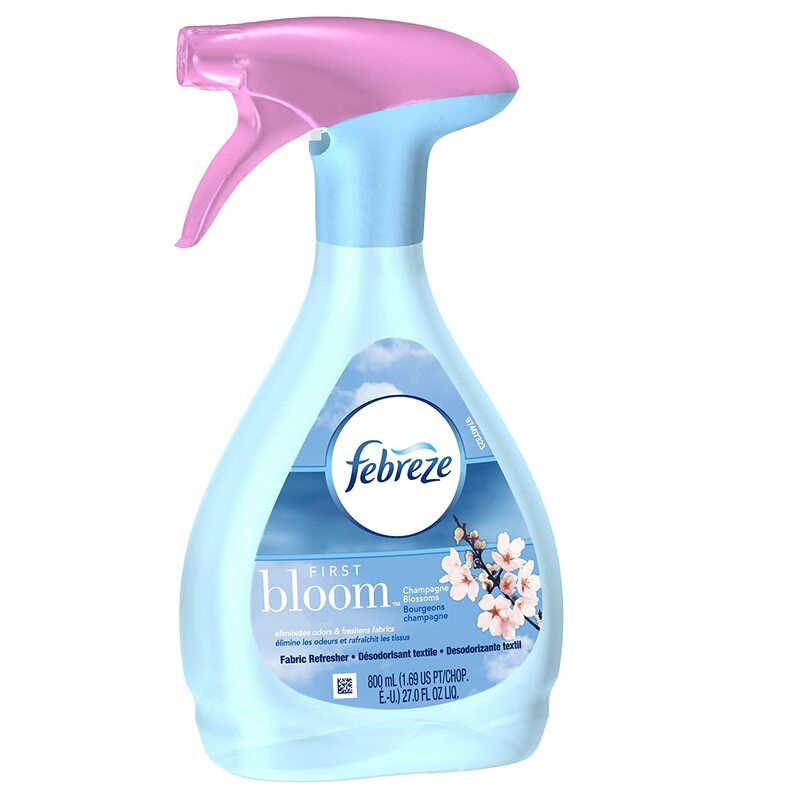 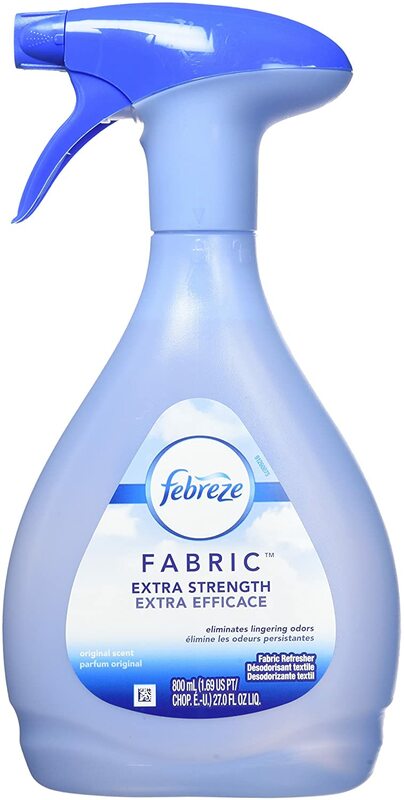 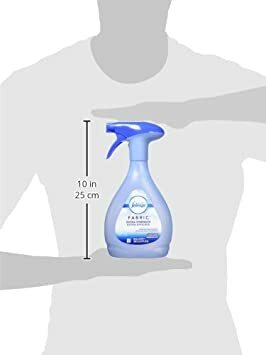 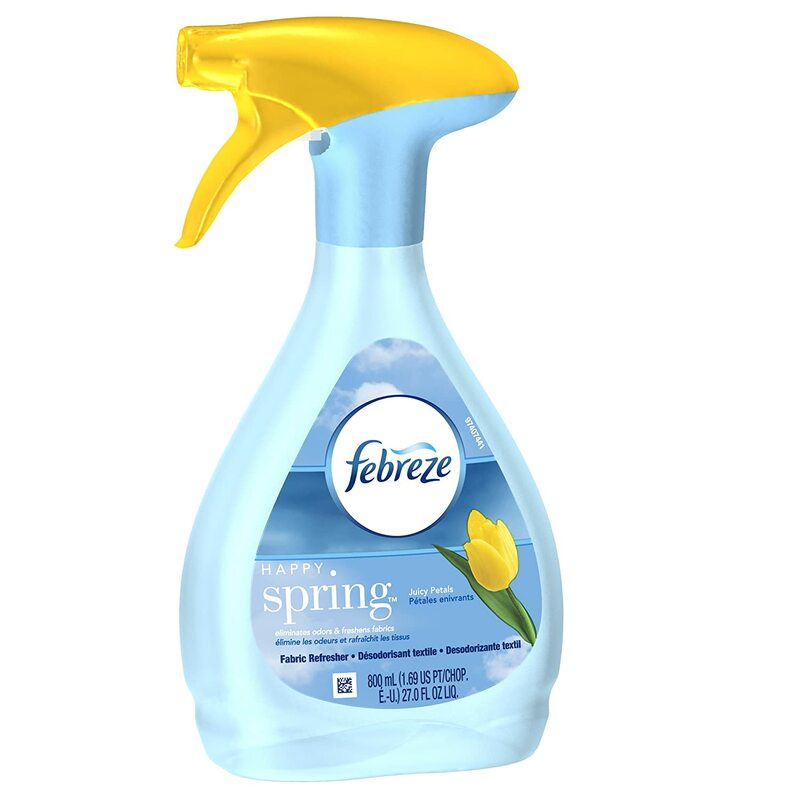 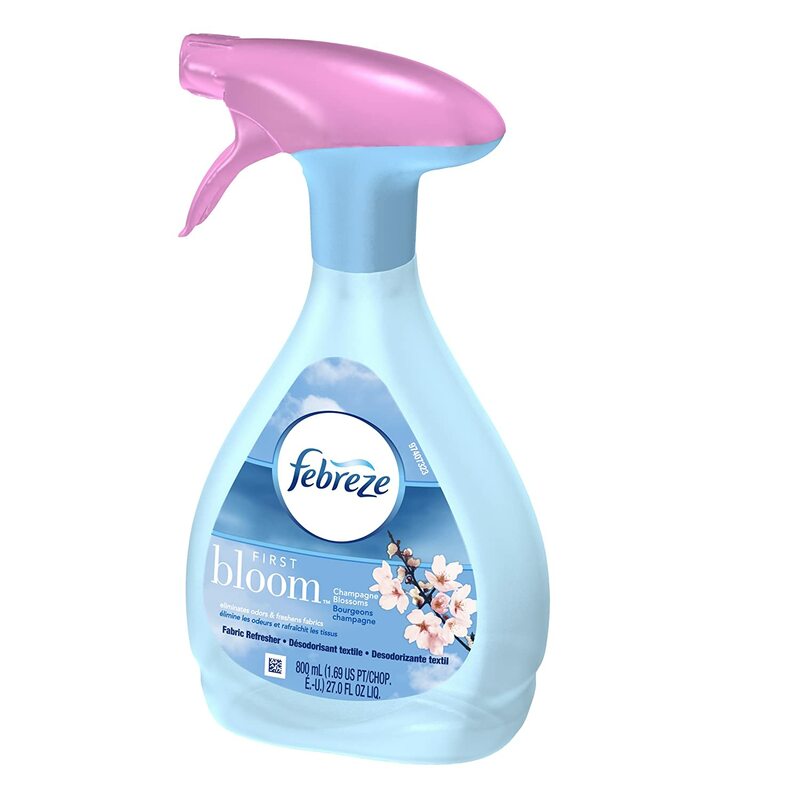 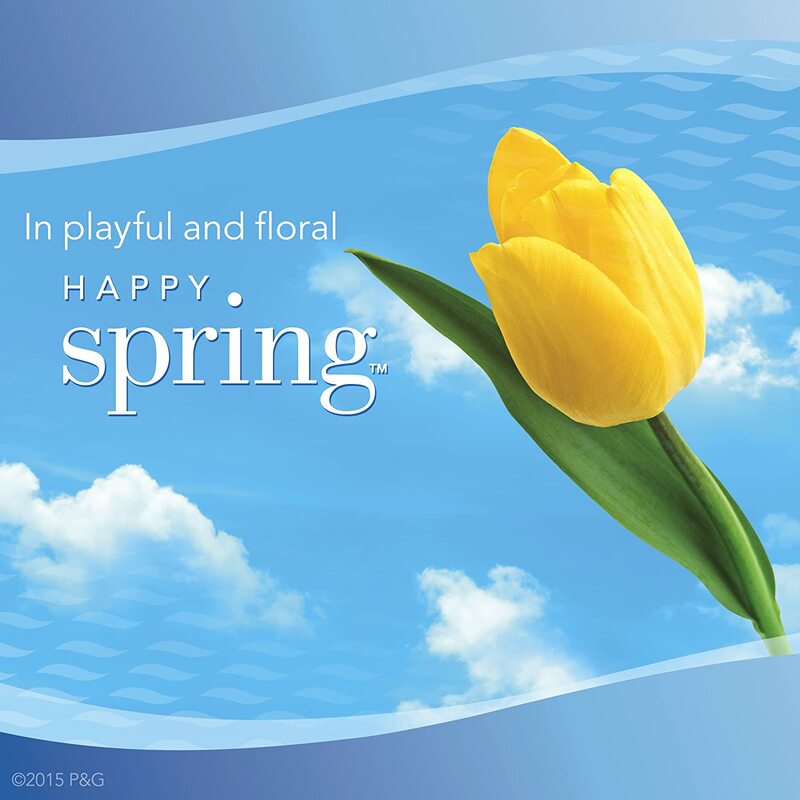 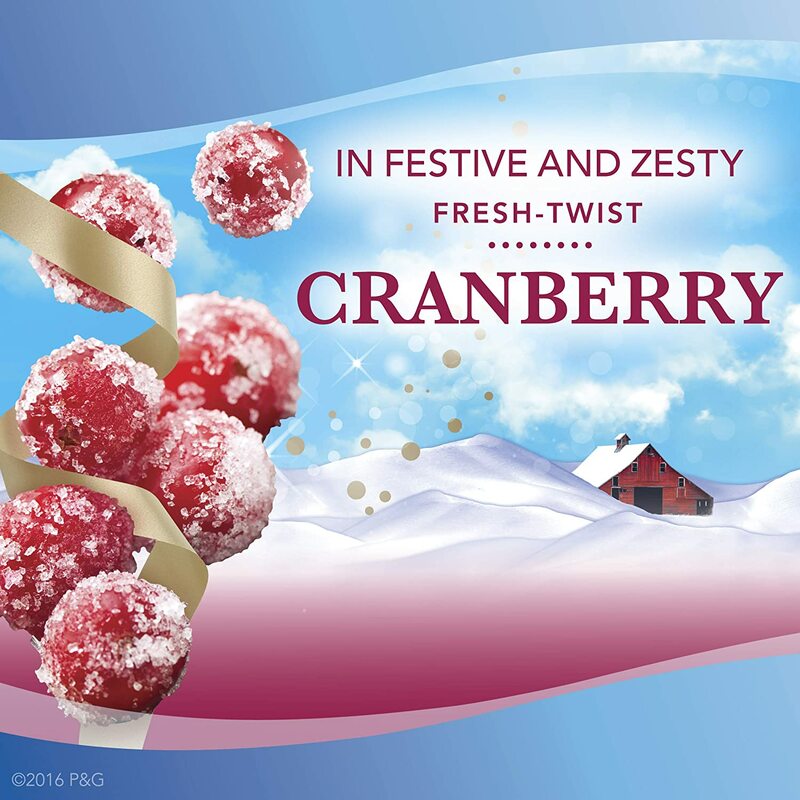 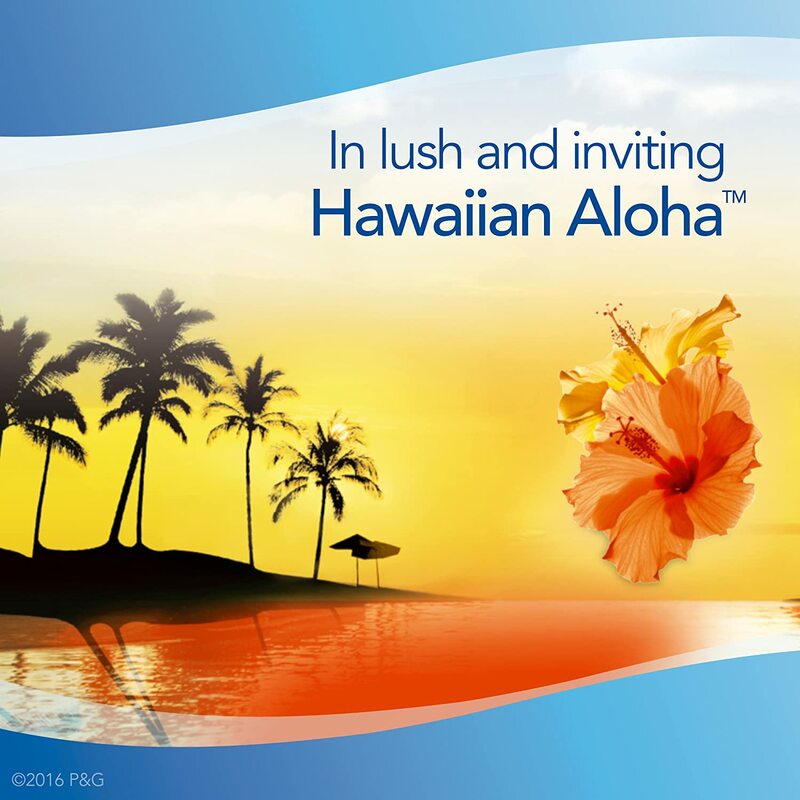 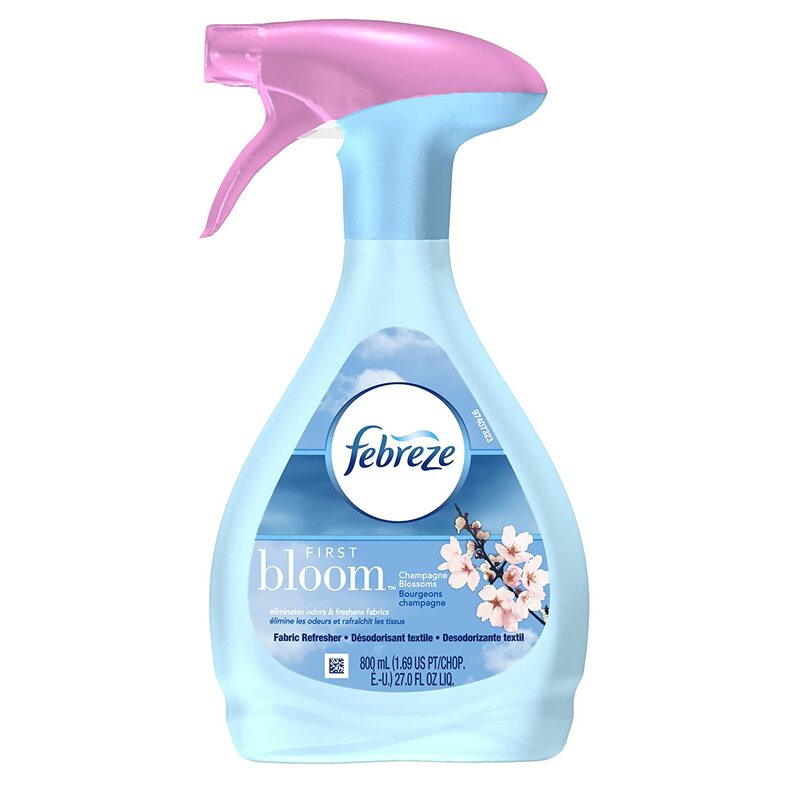 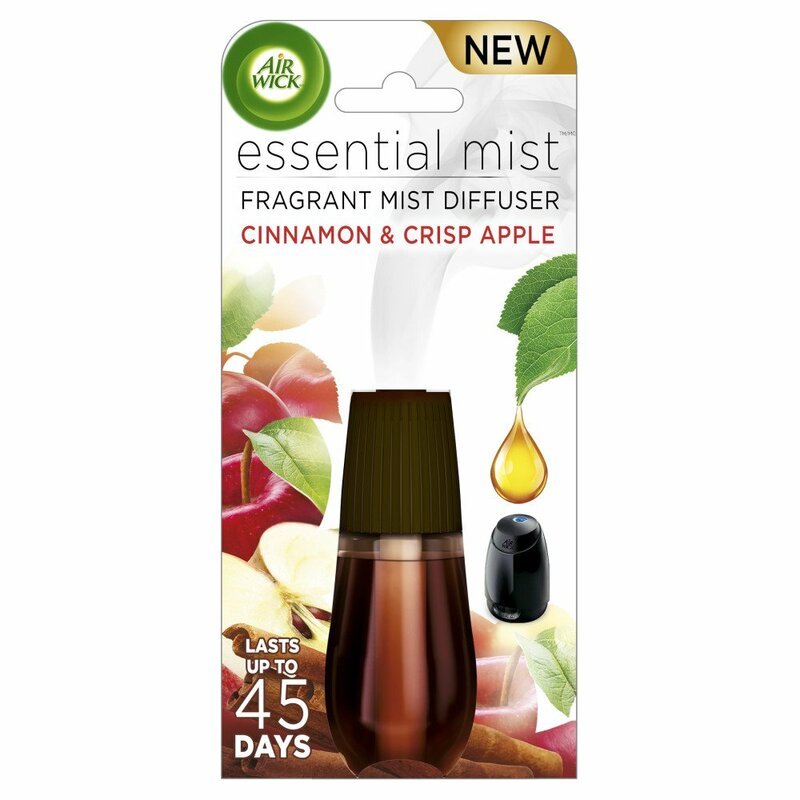 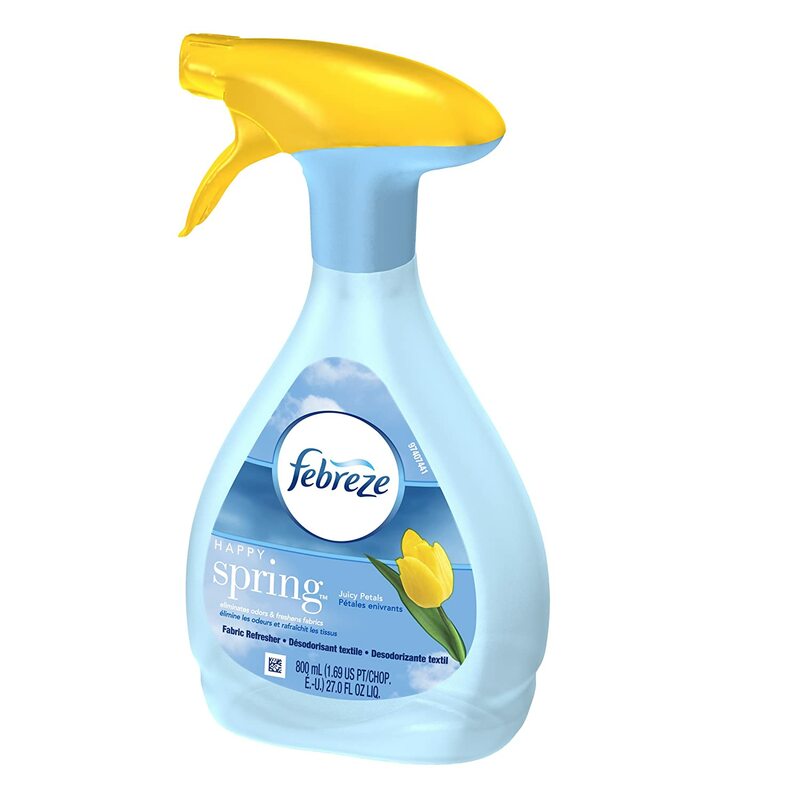 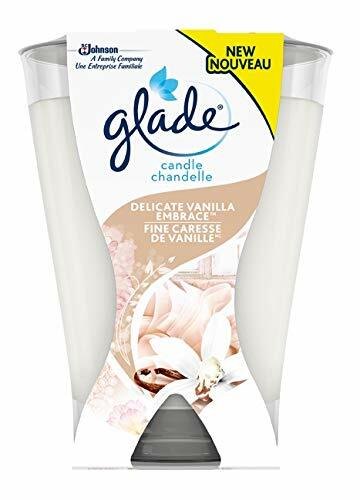 With Fabric Refresher, uplifting freshness is a simple spray away.